Adams & Kokownowski Criminal Defense > Blog > OUI Arrest > What Is A Field Sobriety Test and A Breath Test? If you are accused of operating a vehicle under the influence of alcohol in Massachusetts, you might encounter both a breath test and a field sobriety test. The officer is within his or her rights and scope of responsibility to ask for these tests and you do have the opportunity to refuse a blood or breath test, but there can be consequences of this. In many cases, you are still eligible to fight an OUI after you blow .0 or higher in a breath test. Your experienced Massachusetts criminal defense attorney will investigate your case and may be able to have these breath test results thrown out based on misconduct or police error. Bear in mind that breath test machines can have incorrect readings if they are not appropriately calibrated every time they are used or if the officer did not have you blow into the machine appropriately. A breath test might be requested after a field sobriety test. 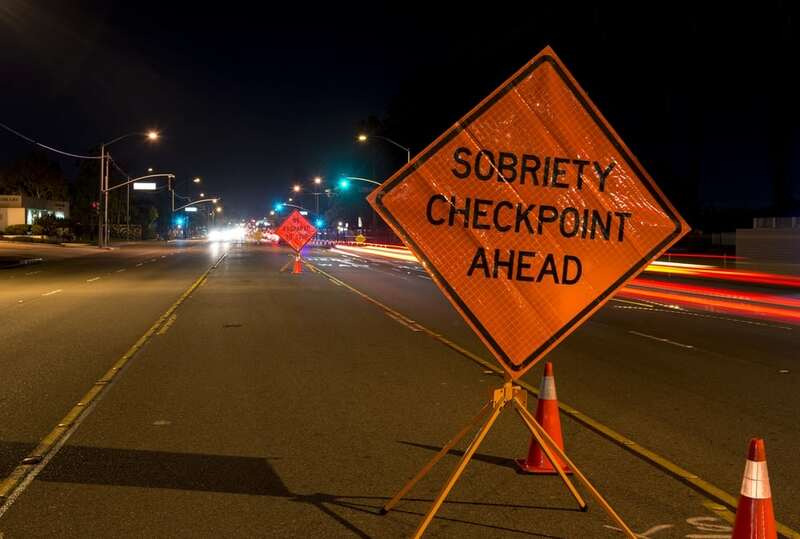 There are numerous different types of field sobriety tests that officers can use to figure out whether or not you are drunk, such as putting your fingertips to your nose, asking you to walk a straight line or counting backward. However, these tests are used by officers to gather information about whether or not you are under the influence of alcohol and are not always entirely reliable because they will always be, at least to some extent, subjective. If you have questions about your eligibility to fight back after being accused of operating a vehicle under the influence in the state of Massachusetts, it is imperative that you consult with an attorney who knows how to best protect your interests going forward and to advise you about whether or not any police misconduct or errors could have influenced the outcome of your case. It is not easy to handle a case like this on your own and many people make mistakes because they do not hire the right attorney to represent them from the outset.